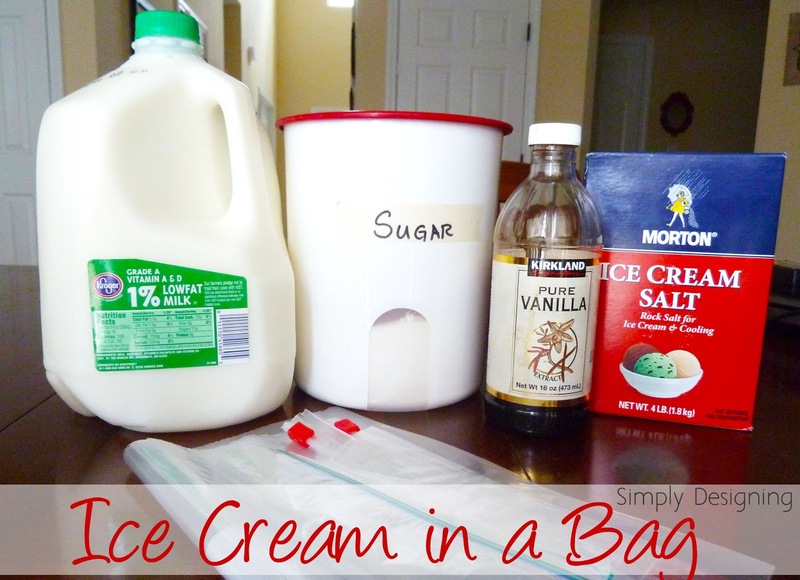 I had heard that this was possible to do, to make ice cream in a bag. But I was always a bit skeptical. So the other day we decided to try our hands at it! And we were amazed at the results! Place milk, sugar and vanilla into a small ziploc bag. Squeeze out the air and zip shut. Place this bag into a second small ziploc bag and seal. Place salt and ice into a large ziploc bag. Place small ziploc bags into large ziploc bag and seal. Place all of this into the second ziploc bag and seal tightly. 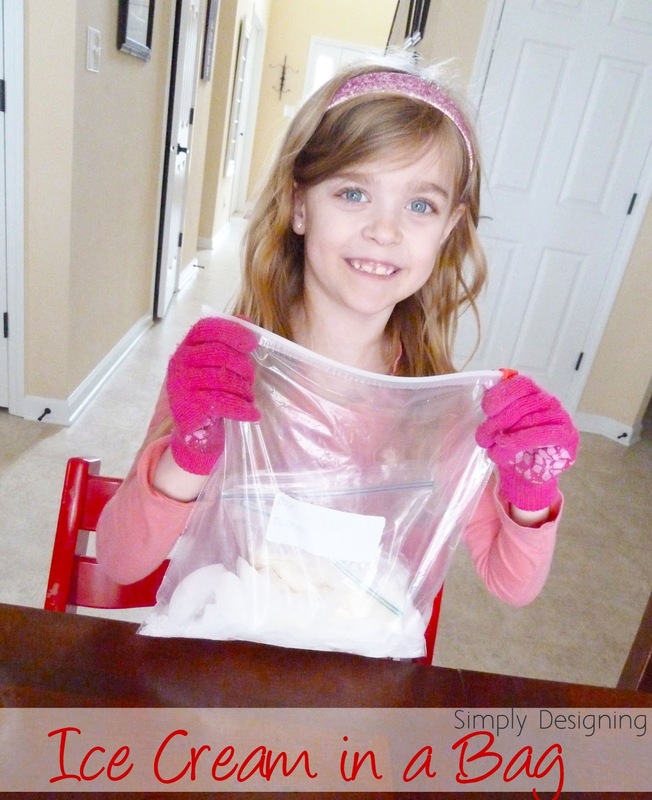 Let your child put on winter gloves and shake for 15-20 minutes. Shake. Shake. Shake it some more. Kids will ask if it is done yet when you have 18 minutes to go…and 17 minutes…and 16 minutes. It IS hard work to make ice cream! So set a timer, turn on the music and turn it into a dance party / ice cream making party! If your bags still leak feel free to place them into grocery store plastic bags too. After 15-20 minutes of shaking you will actually have ice cream! Real, honest to goodness, yummy, all ingredients approved by mom, ice cream! And your kids will be delighted that they made it all by themselves! 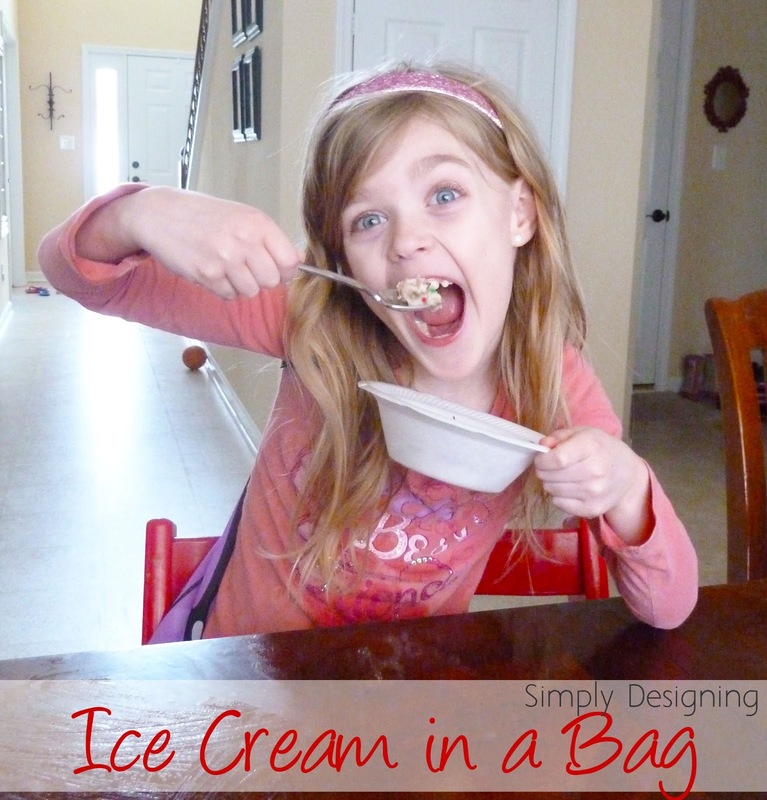 Making ice cream in a bag is a really fun experiment to do with your kids. It is so much fun and tasty too! 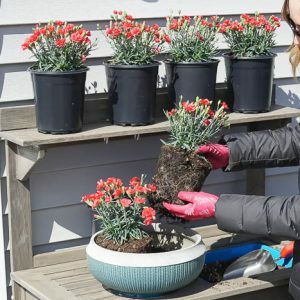 It would be the perfect activity to add to your Summer To-Do list! I know we will be making this again this summer because it was just too much fun not to do again! This is one of my favorite memories from being ay camp when I was a kid. We used to make this and I always remember it tasting like the best ice cream ever! Your ice-cream looks great! I&#39;ve seen ice-cream made like this before and wondered if it works! I&#39;ll have to give it a try sometime this summer! Thanks for sharing! Heck…I wanna make it LOL. 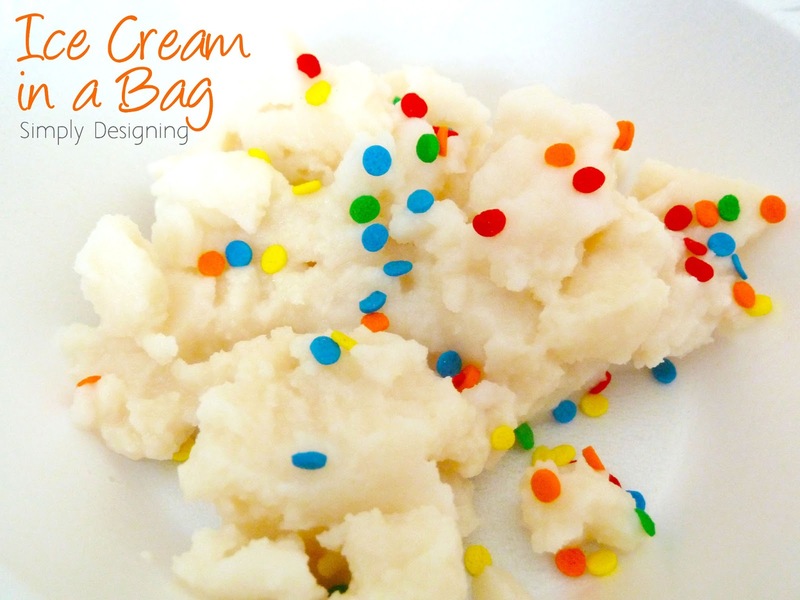 It&#39;s great that you can make it without a ice cream maker or blender. Too cool. Will be pinning it! 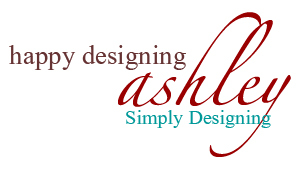 !<br /><br />You&#39;re more than welcome to come by my linky party anytime!<br /><br />Thanks for sharing!